Spartak Moscow fans cheer for their team during a football match. 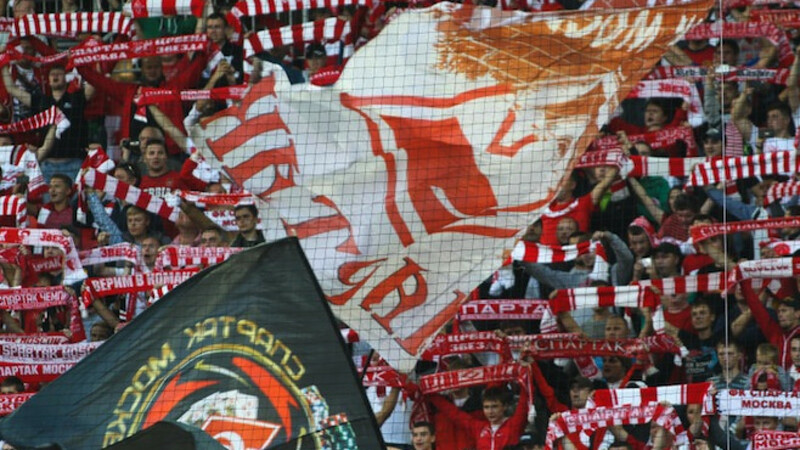 A Spartak Moscow supporter broke both arms after falling from the roof of the stadium during a Premier League match at Arsenal Tula on Thursday. 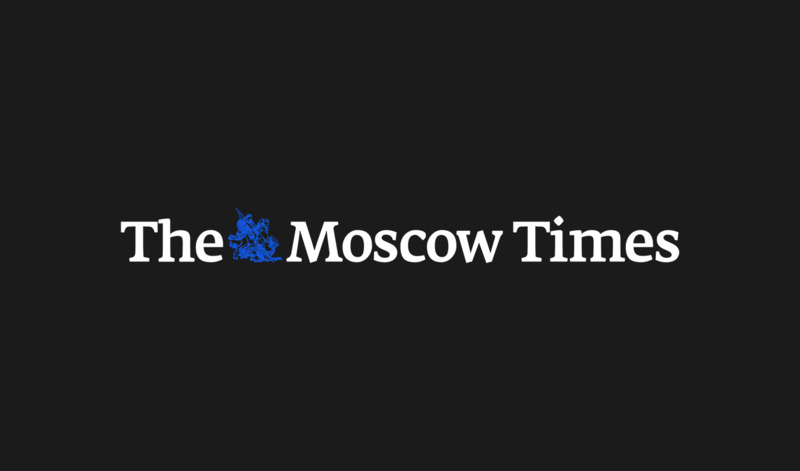 The fan was taken to hospital and is in a stable condition, said the TASS news agency after the home side scored a 1-0 win. About 30 Spartak supporters climbed on to the roof in the second half and watched the match until they were told the game would be stopped unless they came down. A total of 5,000 visiting fans made the trip and Tula police said there were 14 arrests. Tula are second from bottom while Spartak occupy seventh place, 18 points behind leaders Zenit St. Petersburg. Thursday's incident came four days after Torpedo Moscow supporters fought running battles with the police and Tula fans. That league game was won 3-1 by visiting Torpedo.